I briefly met US Diplomat Jeffery Feltman when he was Lawrence Eagleburger’s Special Assistant on Eastern and Central Europe from 1991-1993. Ambassador Jeffrey Feltman was today named to replace Lynn Pascoe as the top UN political adviser (traditionally such post has been held by US national). What stands out more is Mr. Feltman’s long experience in the Middle East particularly Israel, Lebanon and Iraq that may signal an even more intensive UN effort on the urgency of the Syria conflict but also the longstanding Palestinian-Israeli divide. 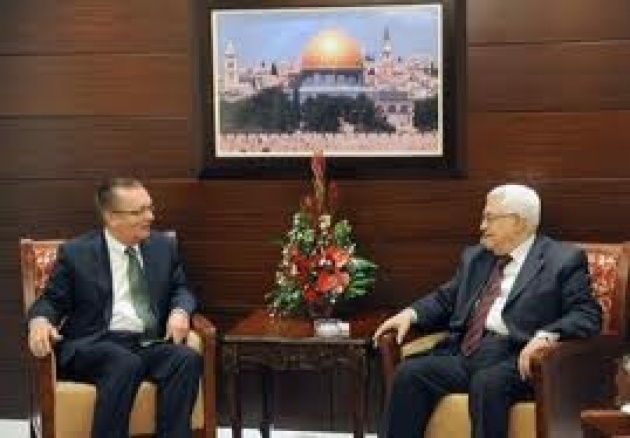 Feltman served in the US Embassy to Israel as the Ambassador’s Special Assistant on the Peace Process in the early part of the last decade as well as other responsibilities related to Gaza. 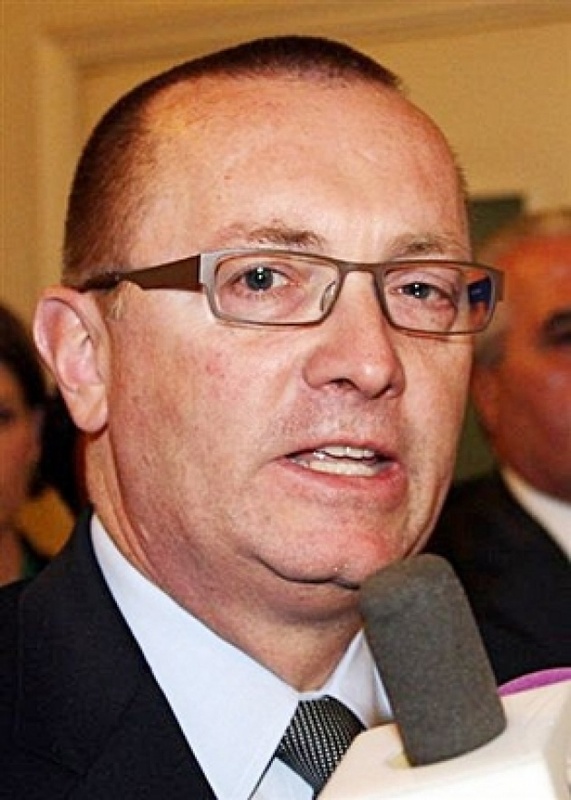 Ambassador Feltman also held key positions in Lebanon and the post US invasion Iraq. 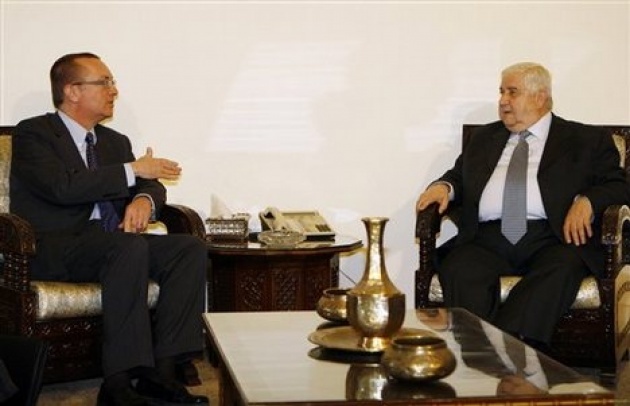 He speaks Arabic and has a formal education focused on the region. 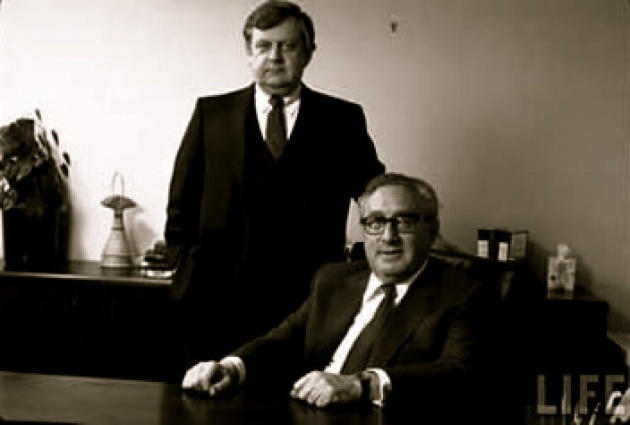 Just prior to his UN appointment, Ambassador Feltman served as the Assistant Secretary of State for Near Eastern Affairs in the US State Department. I consider then acting Secretary of State Lawrence Eagleburger, (Photos with first President Bush and Henry Kissinger), substantially responsible for US and NATO inaction in Bosnia & Herzegovina, “BiH,” during the early years of the conflict, (when a 44 month war may have been cut at 4 months with less suffering, dead, genocide and still prevailing unfavorable results for BiH and the US). Sitting across the recently deceased Eagleburger at breakfast during the so-called London Conference on BiH in August of 1992, I recall an overly confident US diplomat who felt he clearly had under his full control a do-nothing policy toward the slaughter/genocide in Bosnia during the 1992 Bush Administration pre-reelection months. Although he slimmed down considerably in his later years after a series of health scares, I was also impressed not in a positive way the appetite for a parade of sausages Lawrence Eagleburger consumed that morning as if the hunger and desperation of Bosnia was a distant consideration. (Several members of Bosnia’s delegation had flown in to the London Conference from already besieged and hungry Sarajevo). Even then as a relatively young man, Eagleburger back then walked with a cane, at least in part worn down by the excess body weight. Lawrence Eagleburger is viewed as an icon for his eccentricities by some of his current successors. He had a reputation for knowing the former Yugoslavia and close links with Belgrade and Slobodan Milosevic. Eagleburger spoke the language and was confident that he knew Slobodan Milosevic. Looking upon it even then, I sensed an arrogance in Eagleburger’s steering of US policy toward inaction or perhaps acquiescence. It proved the wrong strategy in London in August of 1992 as Milosevic, Karadzic but also Moscow felt the US disconnected from events and steered by a disjointed policy. It proved disastrous for BiH and the region as conflict and genocide continued for another 3+ years. It also proved negative for the US and ultimately posed even greater risks for US strategic interests and military. Read our Blog for Film: "Institutionalizing Syria Conflict ala Bosnia"
The experience as more observer than policy maker in the Eagleburger led State Department hopefully will serve Ambassador Feltman well in dealing with today’s Syria. 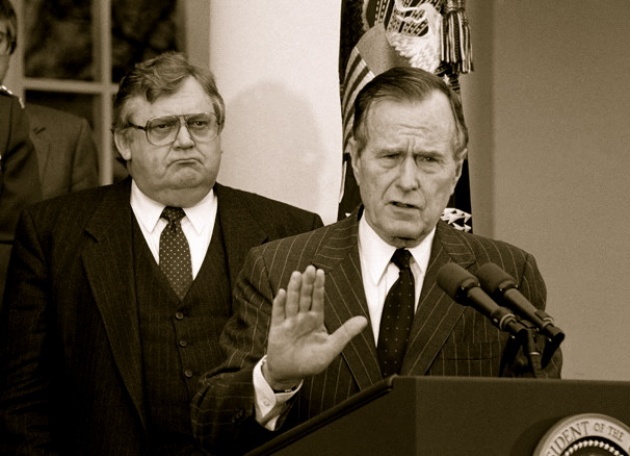 (In 1992, Feltman was in his early 30’s while I was a very young Ambassador of just 36). We wish Ambassador Feltman the best in his new responsibilities, which come at another critical point in the development of the United Nations and its future role/credibility.